We strive to offer clients a higher level of personalized attention, customized strategies, and frequent communication and events. We believe there are 13 wealth management issues that are critical for every person to address in their strategies. Our process is designed to help you understand where you are today and what steps to take in pursuit of your goals. In an ever-changing financial climate, it can be difficult to confidently create a financial strategy, let alone have the time to manage one that can grow with you over the years. But without a sound yet flexible strategy in place, it can be difficult for you to effectively pursue your goals. We are Krpalek Financial Services, an independent wealth management firm dedicated to helping you make smart money decisions based on your current situation, goals and feelings. We seek to provide sound financial advice and individualized service that will make a positive difference in helping you pursue your financial goals. 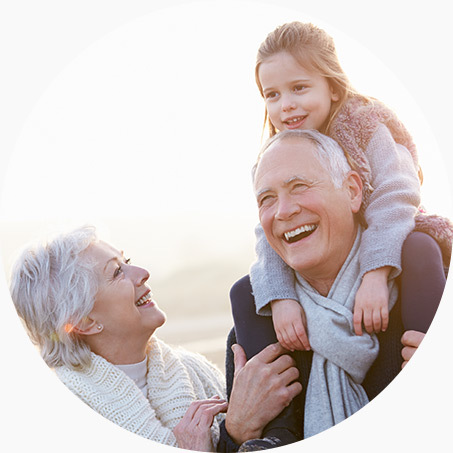 Whether you are a retiree, a business owner, a corporate executive, or a family, we can work closely with you to develop creative solutions to your financial concerns. And as an independent firm, you can feel confident knowing our guidance is wholly unbiased and objective. We are committed to providing you impeccable, personalized service that stands out from the average firm. To learn more about our services or to schedule a complimentary consultation, we invite you to contact our office today.